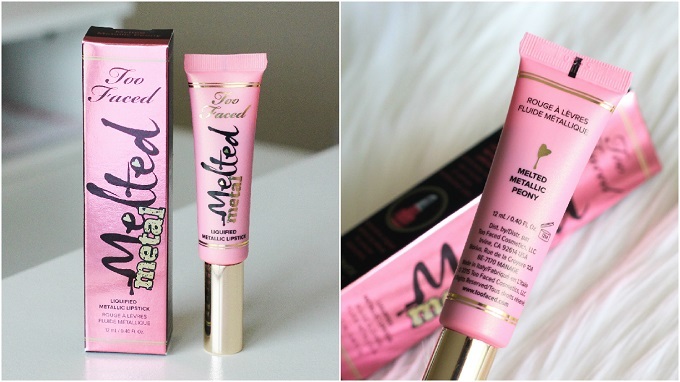 Love, Shelbey: Review: Too Faced Melted Metal Lipstick "Melted Peony"
Review: Too Faced Melted Metal Lipstick "Melted Peony"
I just couldn't resist the urge anymore. After seeing Keiko Lynn's lip swatches of the new Too Faced Melted Metal Liquid Lipsticks, I knew I'd have to pick one up for myself. I chose the shade "Melted Metallic Peony" because it seemed to be the most wearable and looked amazing on Keiko! If you aren't familiar with the "twist" of the Melted Metal Lipsticks, they're basically a shimmering version of the original Melted Lipsticks. The price remains the same at $21 a tube. Texture: You can definitely feel a bit more "grit" in this formula. There doesn't seem to be any discomfort but the feeling isn't as smooth as the original Melted Lipsticks. Application: It took me three applications to get the payoff in the photo above. This particular shade seemed to apply a bit "patchy" and layering the product was necessary to get a fully covered lip. Longevity: Sadly, this lipstick did not last on me. After about an hour it quickly faded and left an unattractive gold shimmer on my lips. Color: I was hoping "Melted Metallic Peony" to be a bit deeper on me. It ended up coming off as a light barbie pink which I just couldn't adjust to. I would say on lighter skin tones it might appear a bit deeper. Overall Thoughts: Not a fan. I REALLY wanted to love this product but it just ended up making me look like a an 80's Barbie wannabe. I just couldn't get over that intense golden shimmer it left on my lips. 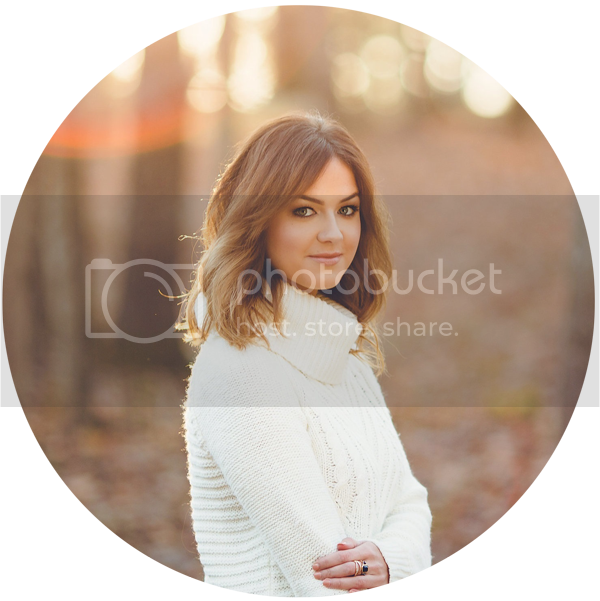 The color in general was also unflattering on me. All signs point to no on this one guys. I feel like the darker shades within this line might have a better outcome. However, nothing about this lip color left me excited - it was a dud for me. Have you guys tried the Melted Metallic Lipsticks? I've been hesitant to even give the melted lipsticks a go, I here good things about it on YT, but dissatisfaction with them when I speak with actual people. read the short article till completion to learn about Creehack application. CreeHack App the marketplace right now The Perfect Hack tool For Android Gamings. It likewise sustains auto-connection whenever the allowed tools are in variety. Xfinity Email This is the very best means to bypass or hack Xfinity username and password.